The Waterford Lakes area of Orlando is a terrific place to call home for families and it’s also a great place for businesses to set up shop. Like any place near Orlando, the weather can get hot and humid here in the summer. This makes very well working air conditioning an absolute necessity. It’s good to know that the Waterford Lakes AC repair that has been trusted for over 25 years is close by. Folks in Waterford Lakes rely on DC / ACAirConditioning & Heating for expert air conditioning service and installation. 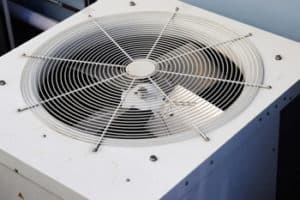 It’s comforting to know that you have expert air conditioning repair in Waterford Lakes to rely on that is provided by bonded, insured and licensed technicians with a simple phone call. We’re here for you, your family or business when things get hot. DC / ACAirConditioning & Heating is proud of its A+ reputation with the Better Business Bureau for excellence in air conditioning service and repairs. We’ll keep your air conditioning in top-notch working order so you can stay comfortable throughout the long, hot summer and all year round in our Waterford Lakes area sunny climate. We’ll be out shortly after you call to troubleshoot and evaluate your system and let you know what you need to have done to get your air conditioning working flawlessly again. Our expert technicians are up-to-date on all the latest fixes for air conditioning units and on all the newest systems available to you, should you need a new system. Many of our customers are amazed at the latest advances in heating and cooling systems that can keep everyone comfortable even on the hottest days. And even better, the newest systems today are eco-friendly, cost-efficient and save energy! You’ll notice a decrease in your utility bills when you have one of the latest air conditioning systems installed. A nice affect that you may not even be aware of is that you’ll also leave less of a carbon footprint, keeping the Waterford Lakes area environment cleaner for future generations. We’ll keep you apprised of the energy efficiency ratings of our systems so you’ll know the impact you’re having. Your Waterford Lakes air conditioning service provider, DC / ACAirConditioning & Heating is proud to bring you these advances at a reasonable, fair and honest price. Even if all you need is repairs, they’ll be done efficiently and by using our extensive knowledge to get your system running properly. This also works to help the environment when your system runs as efficiently as possible. 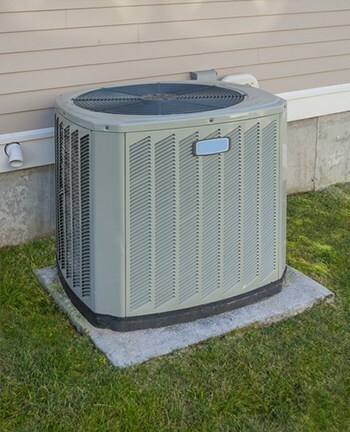 We know you’ll be satisfied with all work done by the trusted AC Service Waterford Lakes has depended on for over two decades. 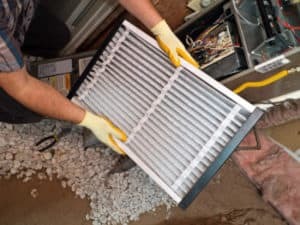 The Waterford Lakes AC Repair you’ve come to rely on is ready to help you save money and to help prevent future repairs by using our expertise and knowledge to your advantage. When we can keep your system running seamlessly, or install a brand new system that can give you years of fantastic service, we know we’ve done our best to earn and keep your trust. Our goal is always to see that you are 100 percent satisfied with all the repair work we do, or with the new AC and heating system we install if that’s what you need. We know that when you see a reduction in your energy bills and when you are completely thrilled with the Waterford Lakes AC Repair you’ve received, you’re more likely to rely on us for all your future AC and heating needs. 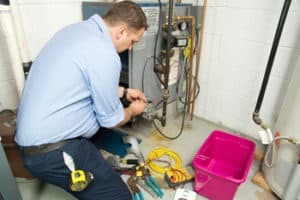 We specialize in HVAC repair and installation, checkups and recharging, thermostat repair and replacement, maintenance, and in supplying you with usable service and maintenance plans to keep your unit in top shape. We’re able to work on most models of air conditioning units and we strive to always provide you with exactly the service you need. Your smile and happiness with our work is our best reward.